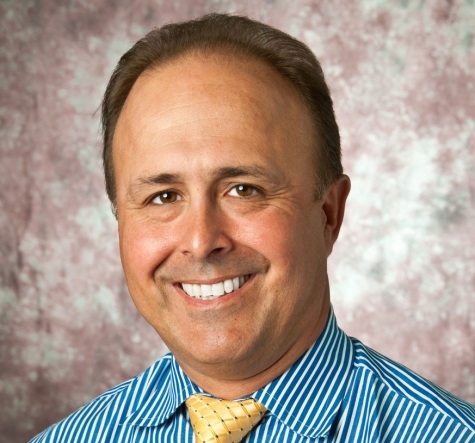 George has 21 years of clinical outpatient orthopedic PT experience. Board Certified Orthopedic Specialist since 2000, Manual Therapy Certified since 2009. He has been involved with PRRT since 2004. George has been teaching the Basic (PRRT Level 1) Seminar since 2007. My favorite PRRT experience? There are too many to list!